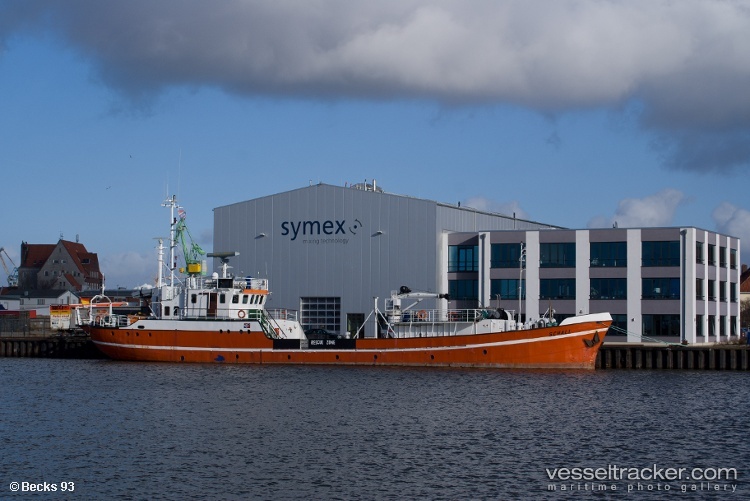 The 50 meter long vessel Schall suffered problems with the cool water system while on the Wester-Ems. The vessel had to be stopped by an emergency anchoring. The Schall was taken under tow and brought to the port of Borkum, Germany. No reports of injuries, damage or pollution released.